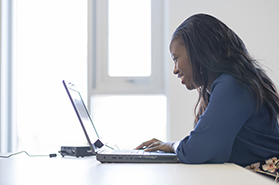 Q. I've logged into iCity but when I try to access articles or databases I get asked to log in again. What do I do? 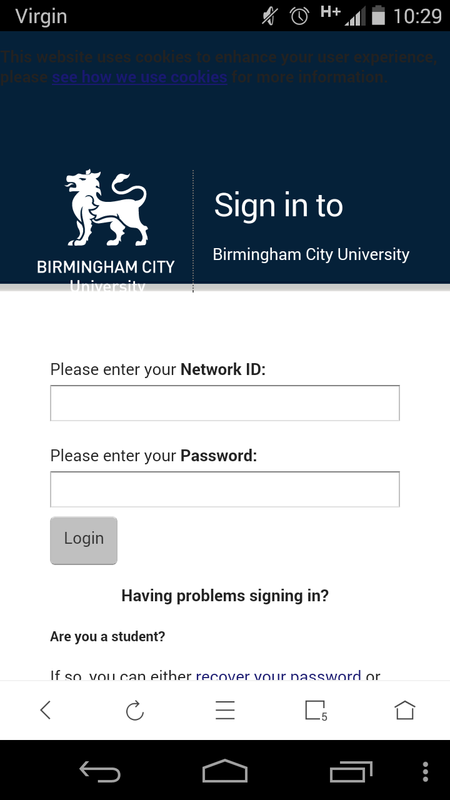 If you see this login screen type in Birmingham City University in the Find your organisation search box.